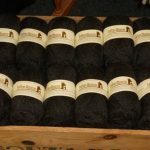 Our alpaca shop stocks a range of luxury alpaca clothing:- gloves, wrist warmers, scarves, jumpers, cardigans, snoods, and much more all made from 100% alpaca. 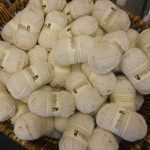 We also stock Ashford spinning wheels, weaving looms and all accessories, fleece ready for spinning and balls of yarn. We regularly check the price of Ashford equipment and try to offer the best price spinning wheels and looms as possible. Our online Alpaca Shop stocks a range of gifts made from the fleece donated by our own alpacas. We hand-spin our alpacas’ fleece, hand-knit, felt, weave and sew a variety of largely one-off unique items such as alpaca scarves, slippers, needle-felted alpaca teddy bears, hats, hand-warmers, gloves, quirky alpaca bags and cushions, all made from 100% natural un-dyed alpaca. 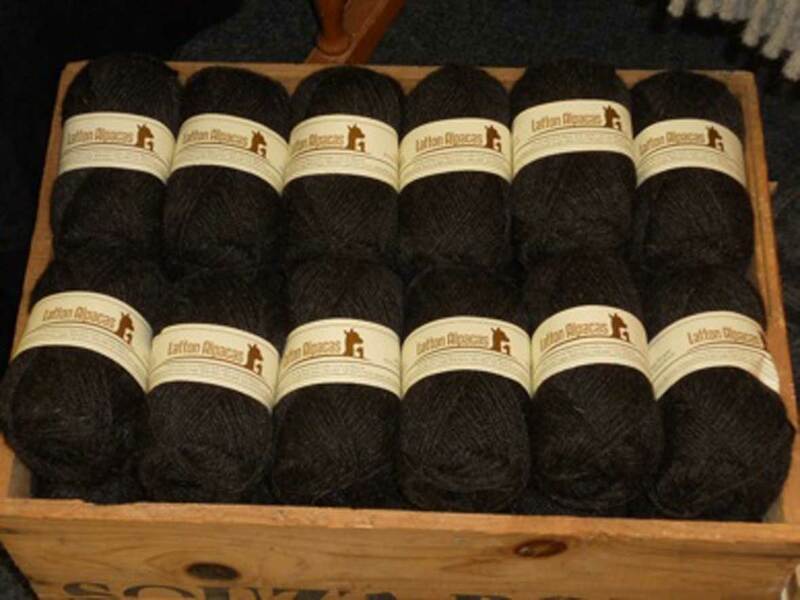 As part of our range we sell beautifully soft balls of alpaca yarn (wool) for knitting (all from our herd), scoured and carded alpaca firsts ready for spinning, as well as complete alpaca knitting kits and alpaca greetings cards featuring the Latton Alpaca herd, cuddly alpaca toys and lots more – all of which make excellent Christmas and birthday presents. Or maybe just to treat yourself? We sell gift vouchers, alpaca poo (amazing garden manure!) and alpaca experiences and are more than happy to help with any requests you may have. You can also keep up-to-date with our new lines on the Latton Alpaca Blog, follow us on Twitter or ‘Like’ us on Facebook. All prices quoted include VAT but not postage and packing.